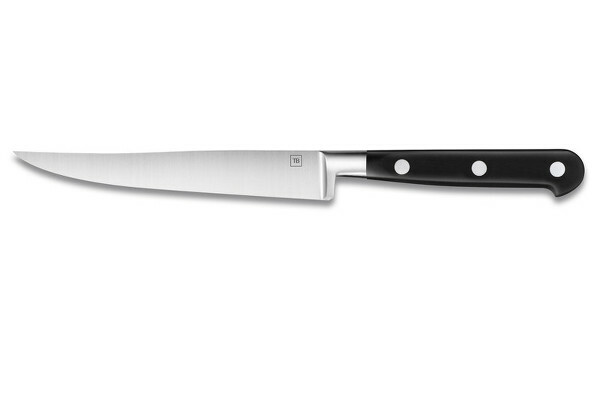 Meat enthusiasts know this better than anyone: a good tasting can depend on the quality of the steak knife used. 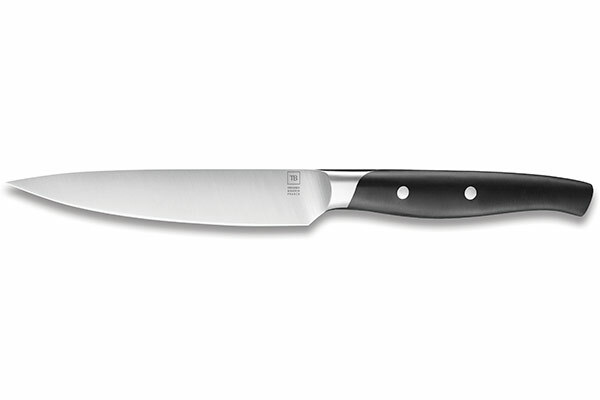 There is nothing worse than a nice piece of meat ruined by the inefficient blade of an inappropriate knife. 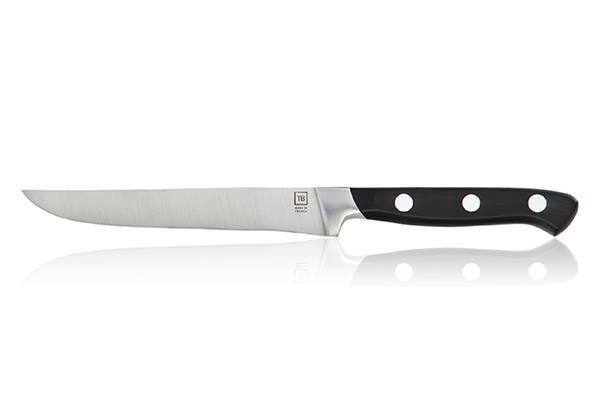 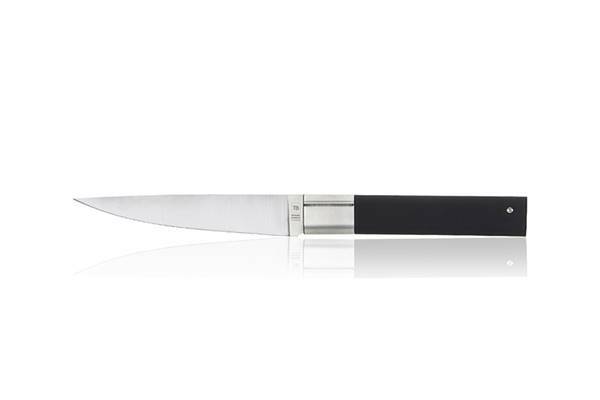 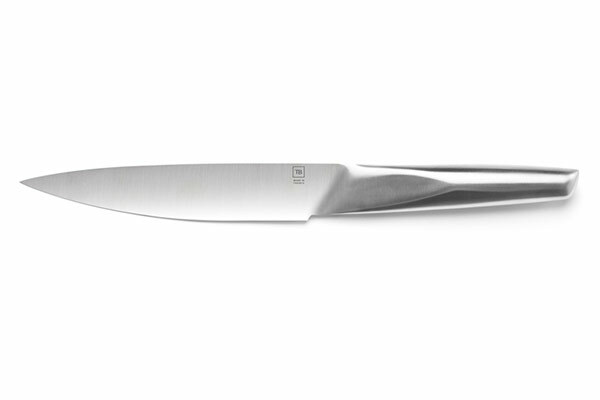 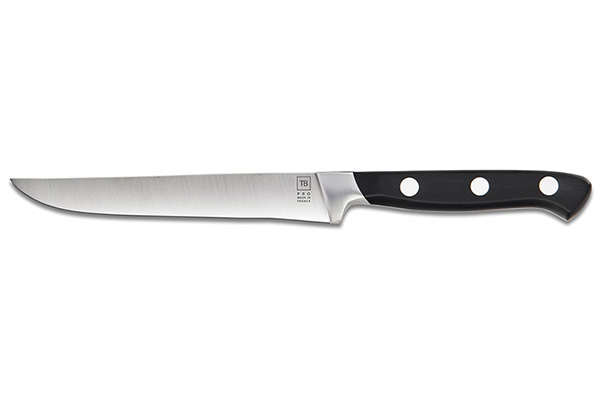 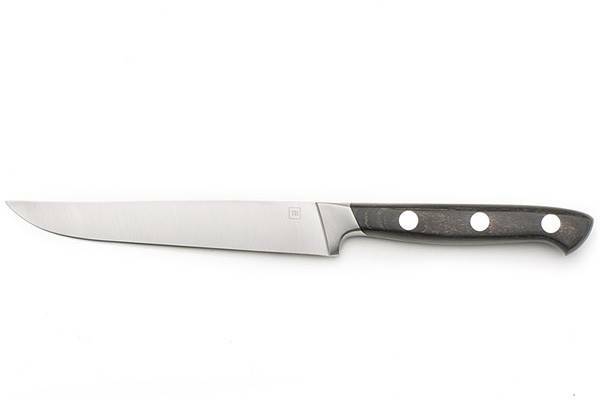 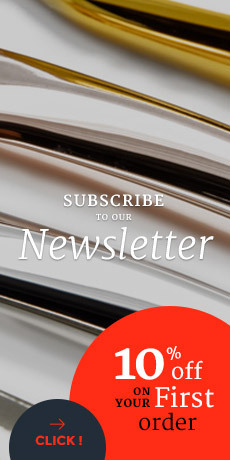 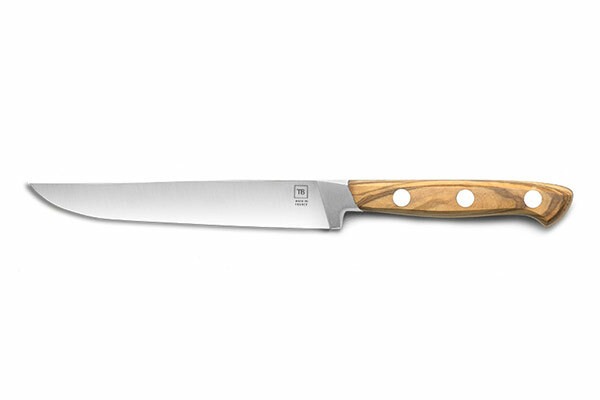 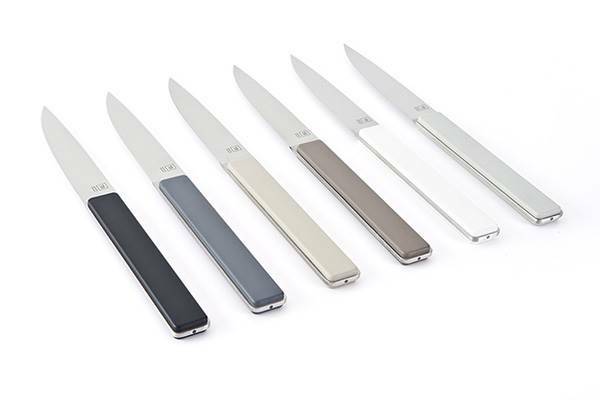 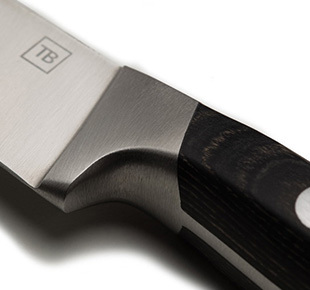 Made of top-quality materials, these French steak knives from the Made In France range are crafted in TB cutlery manufacturing facilities in the city of Thiers. 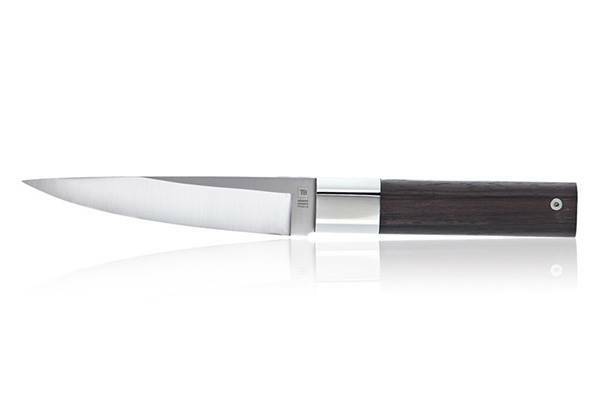 Thought and designed in every details by the R&D department team, these Made In France steak knives benefit from an ancestral know-how passed down through generations.